buy viagra online using paypal buy propecia in ireland This is an online fiddle lesson for the tune "Liberty." BluegrassDaddy.com is your best source for Bluegrass, Old Time, Celtic, Gospel, and Country fiddle lessons! 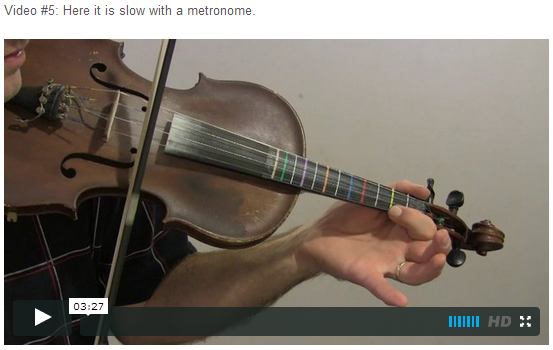 NOTE: If multiple videos and MP3s are loading at once, this page will get slow! I recommend that you refresh the page each time you open a new video or MP3. 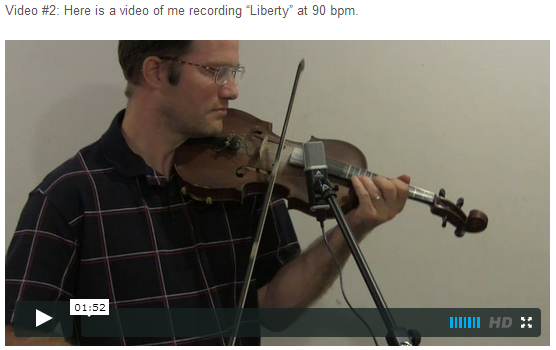 Video #1: Here is a video of me performing the fiddle tune "Liberty" at 120 bpm. 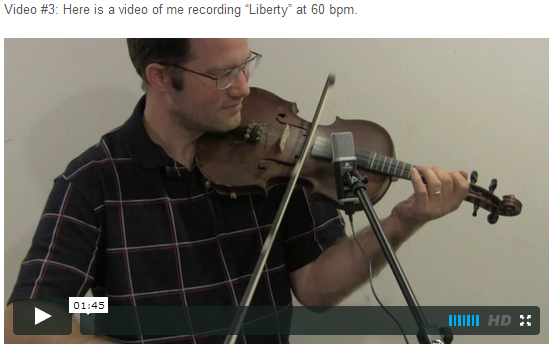 “Liberty,” the tune with many names, traveled the world and back before becoming a staple in American music when Fiddlin’ John Carson made his historic recording of it in 1925. 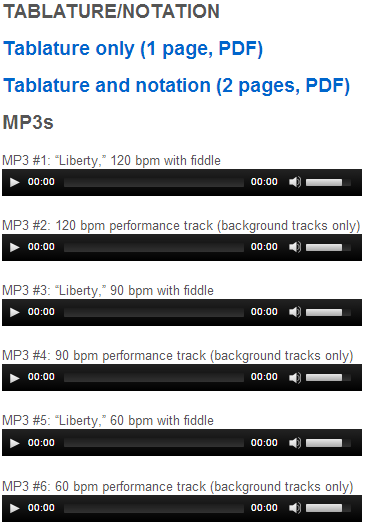 Soon to come were recordings of “Liberty” by Gid Tanner & His Skillet Lickers and Herschel Brown. Popular recordings of the tune soon came from Nashville fiddle great Tommy Jackson, as well as the King of Western Swing, Bob Wills and his Texas Playboys. The tune’s history is as varied as the titles it has adopted. According to popular belief, “Liberty” was originally a French Canadian tune that could date back to the 1800s and perhaps earlier. Quebec fiddlers used the title of “Reel de Ti’ Jean.” Then in a highly unusual fashion for the time period, the tune could have traveled across to Europe ending up in the British Isles using a derivative of the original title, “Little John’s Reel.” Other versions had the tune named “The Tipsy Parson,” meaning a slightly drunk member of the clergy. It is not clear if “The Tipsy Parson” dates earlier than the Quebec version as it was never published in the British Isles at that time. To make matters even more complicated, the Contra Dance fiddlers in the Northeast also played a tune called Tipsy Parson that was in another key and a different tune altogether! So it begins to be more and more difficult to trace. 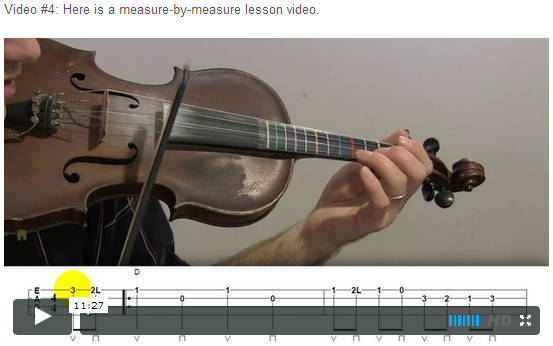 I’m very disappointed you did not teach the variations that you played on the video. That video on YouTube was what attracted me to your site in the first place. Thanks Scott! I love this tune.